Do chia seeds, kale chips, and cheese curds all sound totally normal to you? It's hard to remember when these food trends weren't so commonplace. Now, how does some pond scum or fermented yeast in your tea sound? These new additions to the hipster diet may not sound appetizing, but they are crazy good for you, health-wise, so it may only be a matter of time until they become as popular as avocado toast. 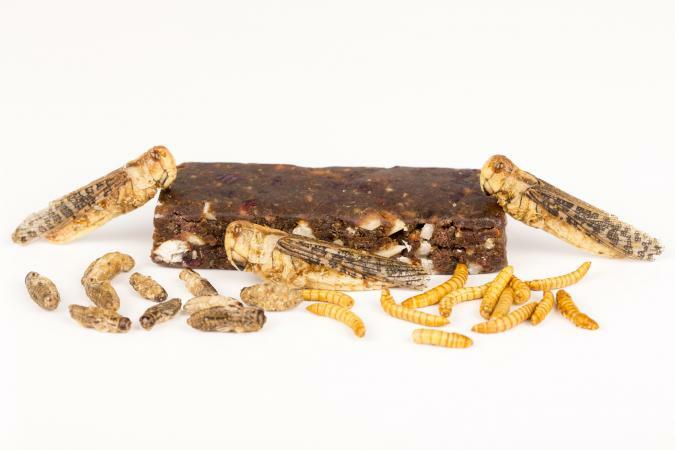 Care for a protein bar that has apples, oats, and...crickets in it? 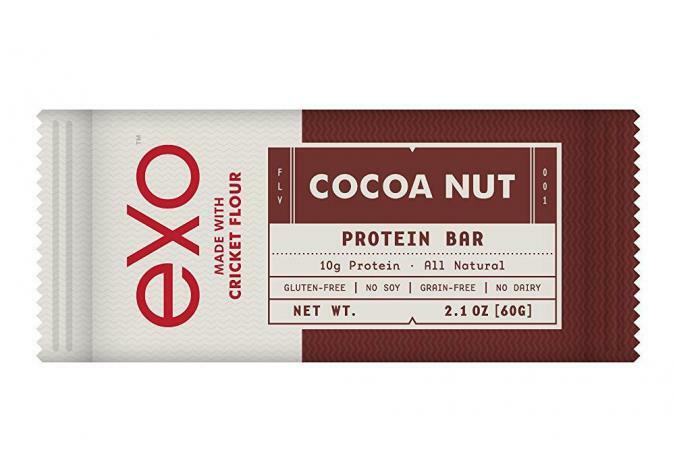 If you find yourself starting to gag, don't worry, you won't find any cricket legs or antennae in the these bars, as they are made ground cricket flour. Cricket flour, if you haven't already heard of it, is being heralded as the new protein powder and is gluten-free, paleo-friendly and chock full of vitamins. Exo makes theirs in flavors like cocoa nut, banana bread, and peanut butter and jelly, among others. Over 2 million people around the world depend on insects for nutrition, so eating a bug-based protein is probably only weird to us Americans. Have you spiked your smoothie with a spoonful of wheatgrass or spirulina lately? We did, and, truth be told, it's downright revolting! Imagine someone just stepped outside, uprooted some lawn grass and dropped the bunch in your smoothie blender while you weren't looking. Ugh. Wheatgrass and Spirulina may sound, look and even taste disgusting, but you cannot argue with the impressive nutritional stats of wheatgrass or spirulina's 65% protein and amino acids that have anti-inflammatory properties. 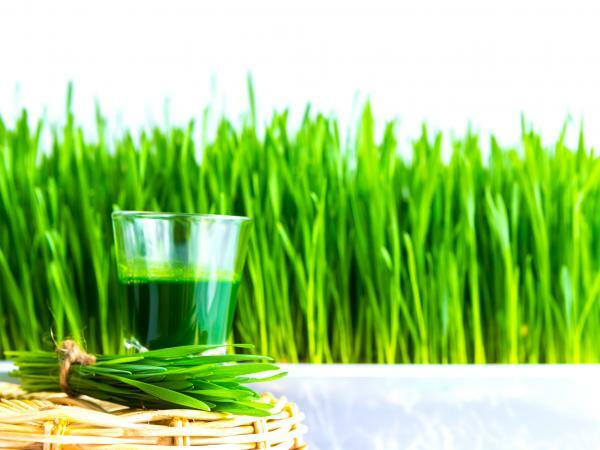 Wheatgrass is an anti-ageing, satiating, and blood-cleansing super-food that everybody needs, while studies have shown that spirulina helps combat blood sugar problems. So, if you can get past the taste, these are way better options to put in your smoothie than your ole standby, Mr. Green Apple. Normally, you would have to have a screw loose to think that putting an unattractive piece of fungus in hot water and drinking it is a good idea. Well, Chaga mushrooms and their growing popularity have changed all of that. Although they're not much to look at, Chaga mushrooms have been around for centuries and are typically consumed to boost immunity. They are also a rich source of antioxidants, essential minerals and vitamins too. So, if you don't mind a savory tea with strong undertones of mushrooms, give these friendly fungi a try. 4. Dulse and Eggs, Anyone? Would you like some slimy, slippery seaweed slithering in your soup? What about a side of algae alongside your eggs in the morning? No? You probably would if it tasted like bacon, and that's the genius of Dulse. It's just your typical algae, packed with nutrients; however, it tastes like bacon. You may be familiar with Nori, the popular kind of seaweed that's mostly used in sushi. 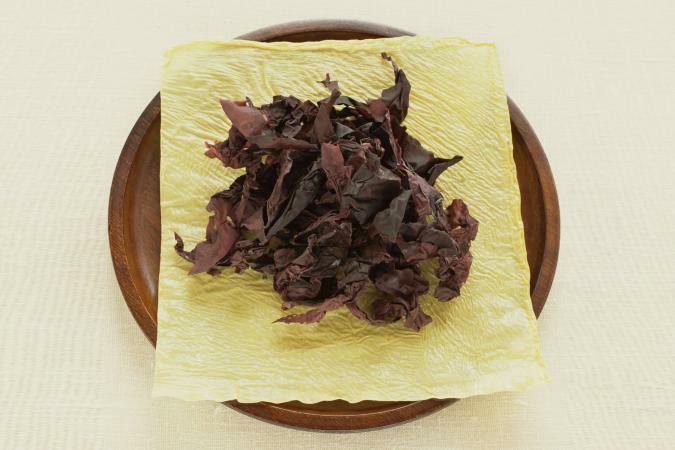 But while Nori has already gained popularity, thanks to its role in Japanese food, Dulse is red-colored and just catching on in the States. However, thanks to all of its vitamins and minerals, it might just replace kale as the new super-food everyone is snacking on. Just when you thought you couldn't be grossed out any further, along comes bone broth. As the name implies, it's made with cow bones that are rich in collagen, like marrow, knuckles, and feet. 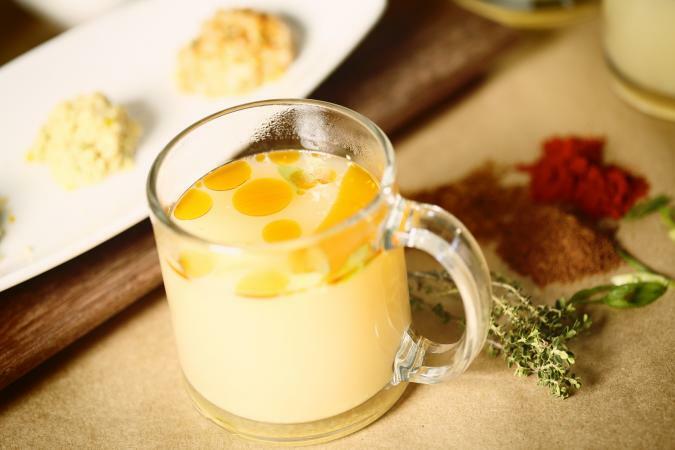 Traditionally, bone broth was used as stock for cooking other meals like soup or curries, but now it's become trendy to just consume it, as it, thanks to its many health benefits, like immune and joint support. Granted, cooking raw beef bones won't make your kitchen smell great, but you might actually find that you enjoy the taste! The distinctive flavor of green tea is loved by some but loathed by many. So, matcha is equally divisive, since it's just a powdered form of green tea. 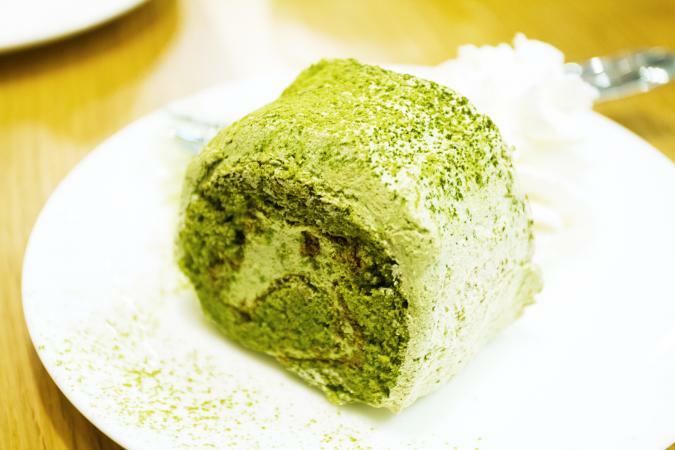 However, instead of drinking it, chefs are using matcha in a variety of savory and sweet ways these days. Everything from cakes and donuts to pastas are getting infused with this green goodness. And although matcha has the same amount of caffeine as coffee, it has the added benefit of reducing stress and anxiety, sans the jittery feeling that coffee can often give you. It's also superior to your run of the mill loose leaf tea too, thanks to a dense amount of antioxidants. 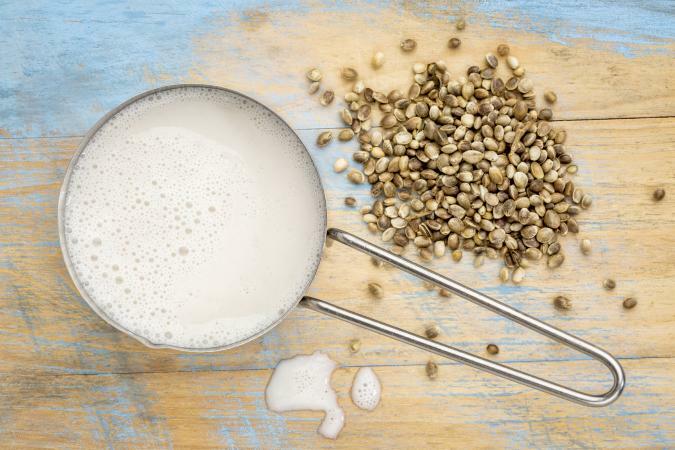 No, hemp milk has nothing to do with marijuana, and it won't get you stoned. While both hemp and marijuana both come from the cannabis plant, hemp has little THC compared to marijuana. However, it is high (pun intended) in omega-3 fatty acids, making it a great (and delicious!) alternative to regular milk. Move over sweetened yogurt, people are raving about bowls full of yogurt topped with nuts, olive oil and herbs. The sugar aspect of sweet yogurt has often been noted as its nutritional downfall, but with savory yogurt, you can get all the probiotic benefits of plain, boring yogurt without having to sacrifice taste. While we realize that cricket powder and the like may not be for everyone, you'll miss out on some amazing health benefits if you don't at least give these new foods a chance. So, try to get past your preconceived notions of what is weird to eat. You may find that you actually enjoy some of these food trends and want to make them a regular part of your diet.